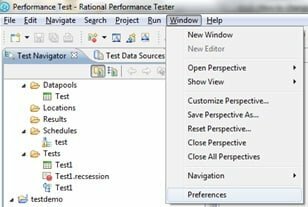 How to change percentile value in IBM Rational Performance Tester? 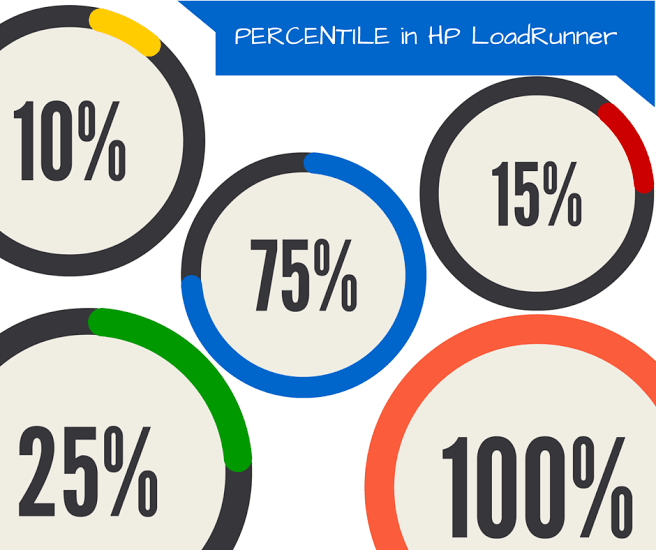 Read moreHow to change percentile value in IBM Rational Performance Tester? How to calculate Percentile value? Read moreHow to calculate Percentile value?